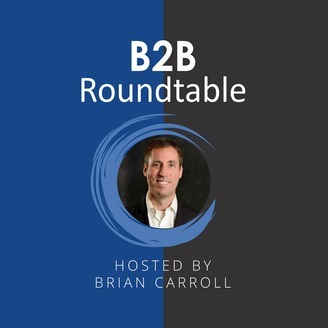 B2B Roundtable Podcast brings you actionable B2B marketing and sales lessons to help you get better results and drive growth. 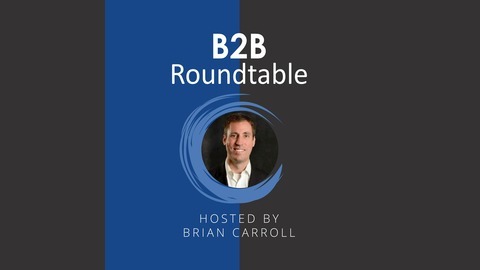 Brian Carroll interviews the marketing and sales thought leaders on topics from B2B marketing, empathy-based marketing, account-based marketing (ABM), B2B sales, sales development reps, content marketing, storytelling, leadership, research, and more. Brian Carroll is the CEO of markempa and the author of the bestseller, Lead Generation for the Complex Sale, and the B2B Lead Blog which is read by thousands each week. According to research by Circle Research, marketers are split. Half of the marketers say they’re “old school” while the other half believe their approach is innovative. Circle Research found that most of the marketers (93%) who describe themselves as innovative say that it has made their marketing more effective. However, 83% of marketers who are lagging plan to bring innovation into their approach this year. That’s why I interviewed Jeanne Hopkins (@jeannehopkins), CMO at Lola.com on how marketers can bring more innovation to demand generation. The post Bring more innovation to your demand generation now appeared first on B2B Lead Blog.